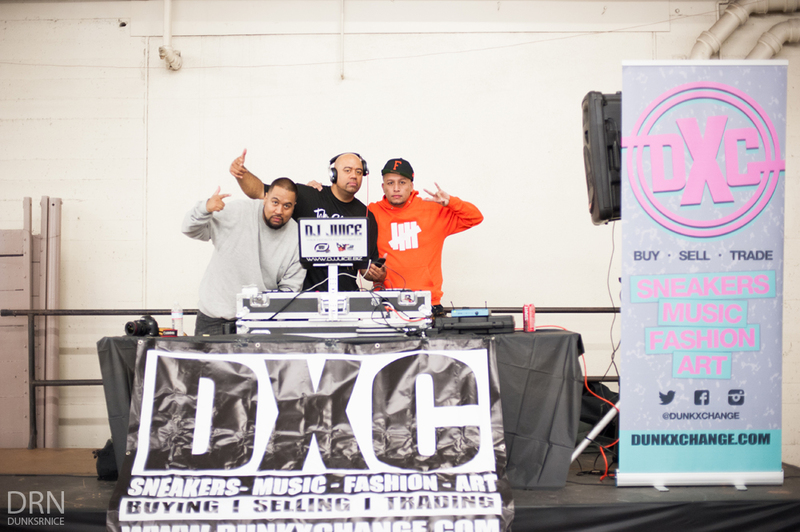 Kicking off from the last DXCSF, this marks the forth and last DXCSF of this year. 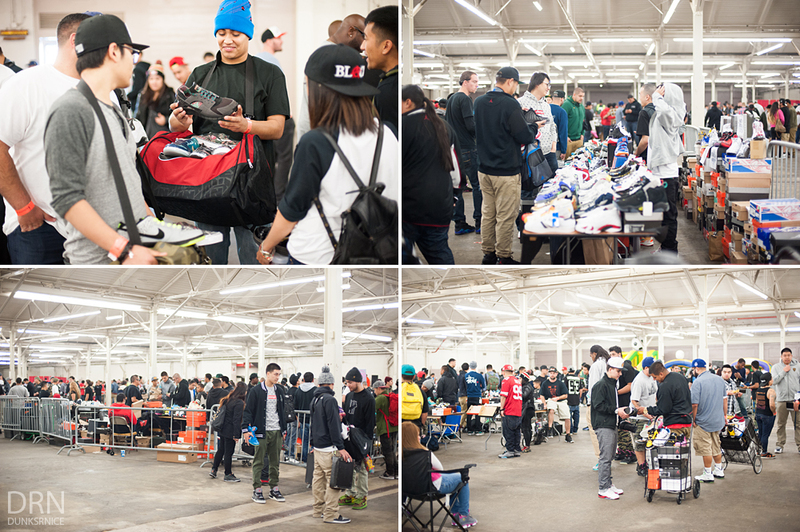 It was a very great turn out and as expected, you see something different everytime. 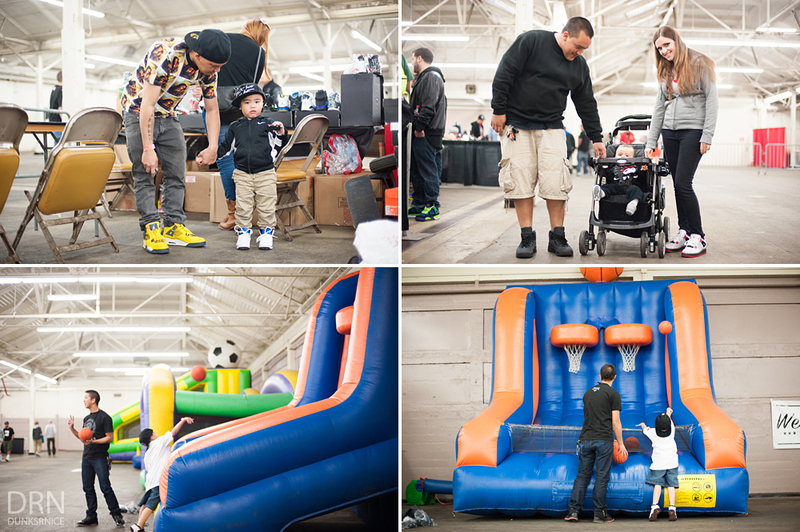 I was able to catch up with familar faces which is always a plus in my book along with seeing and meeting new faces as well. 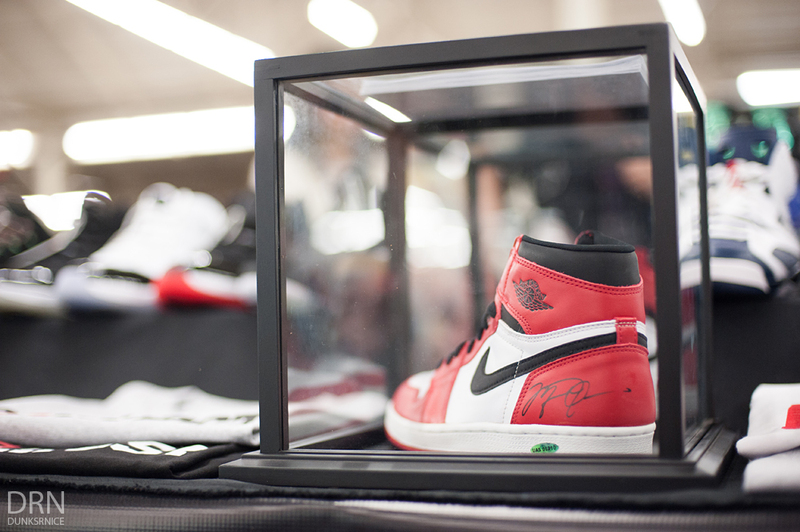 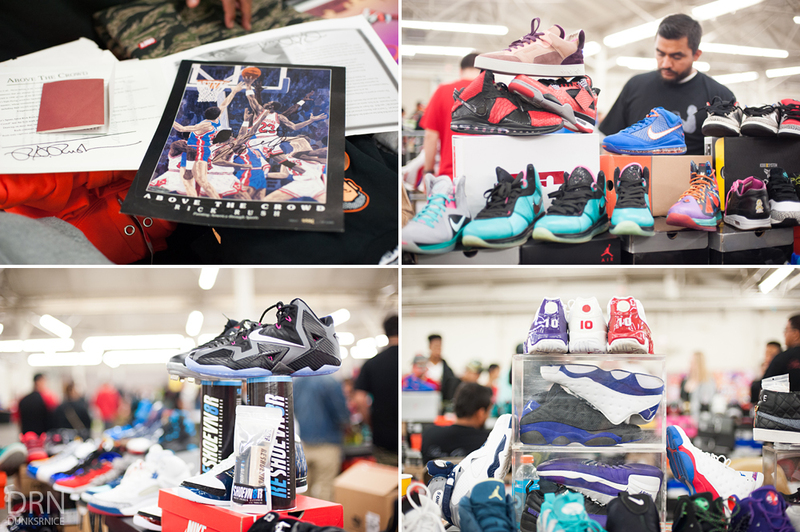 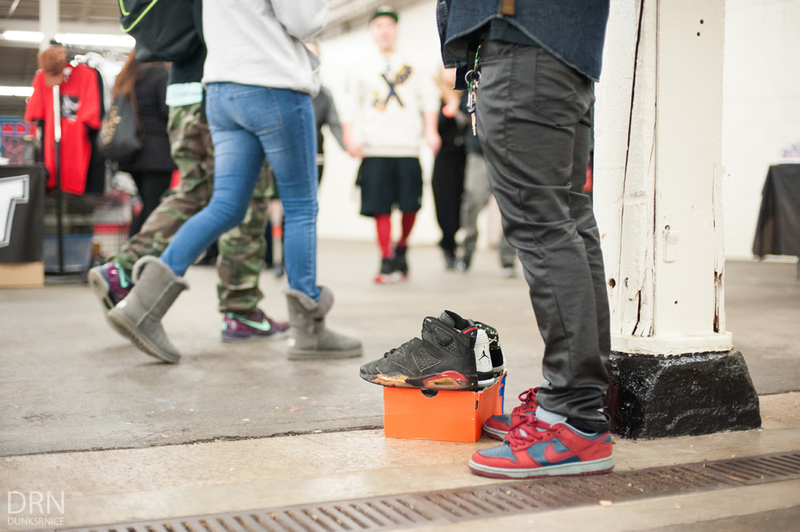 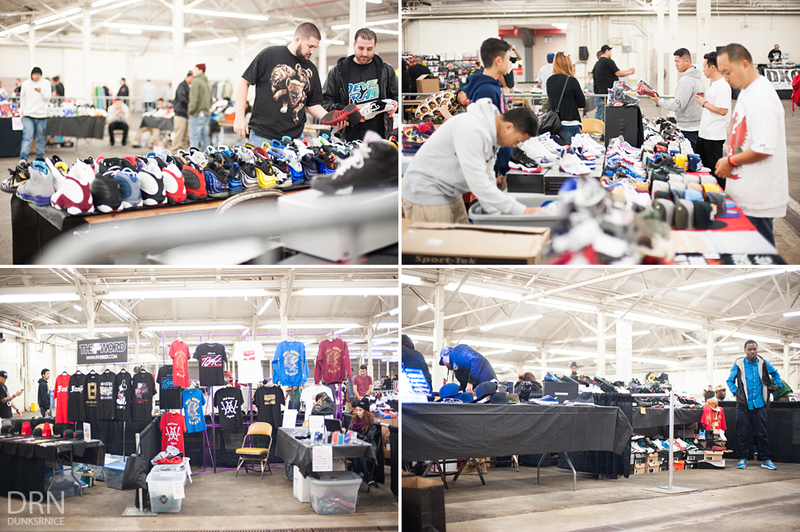 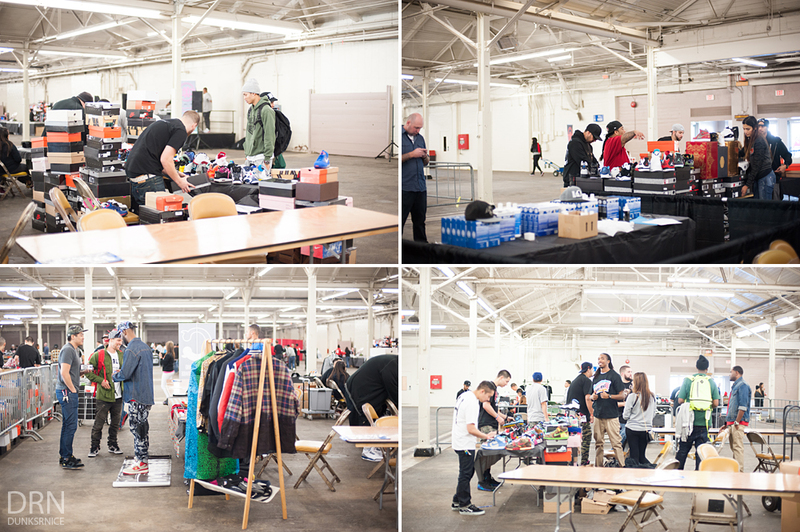 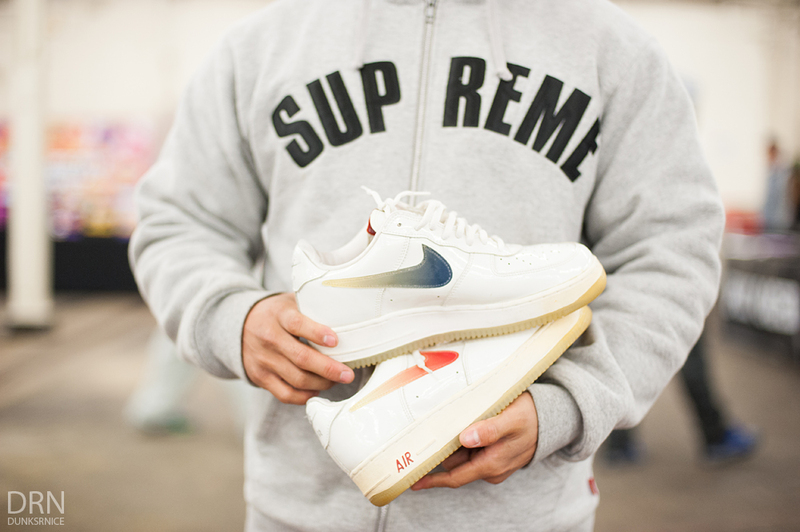 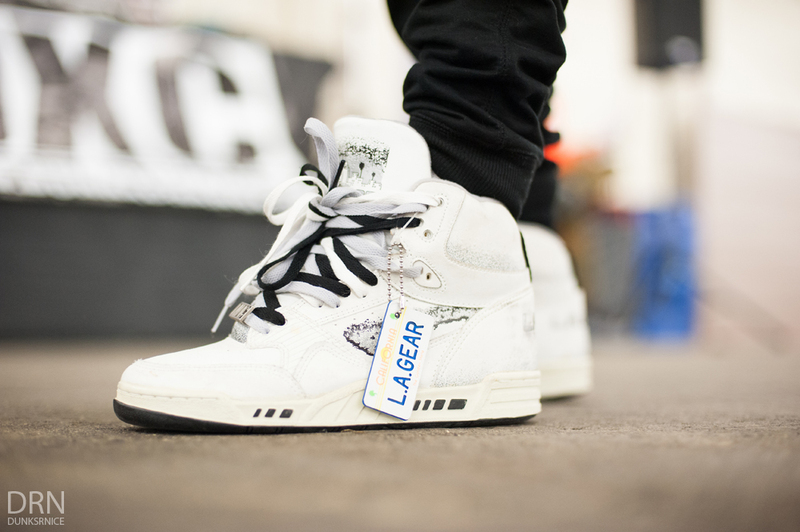 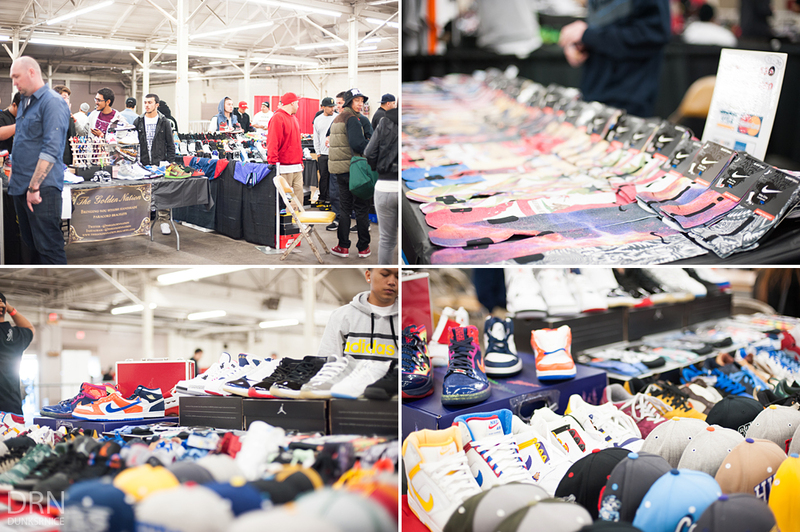 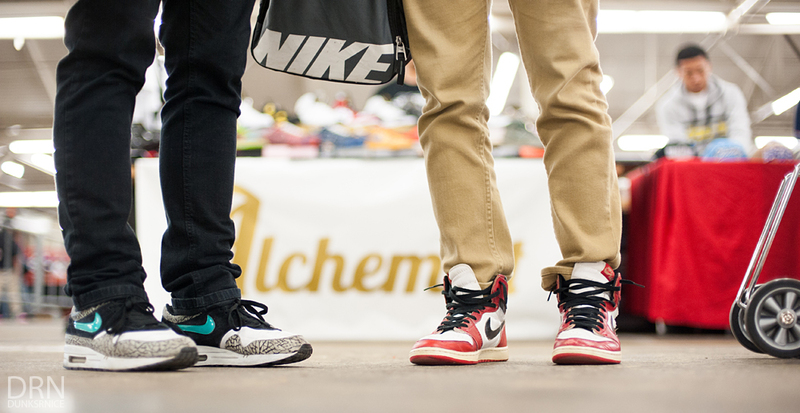 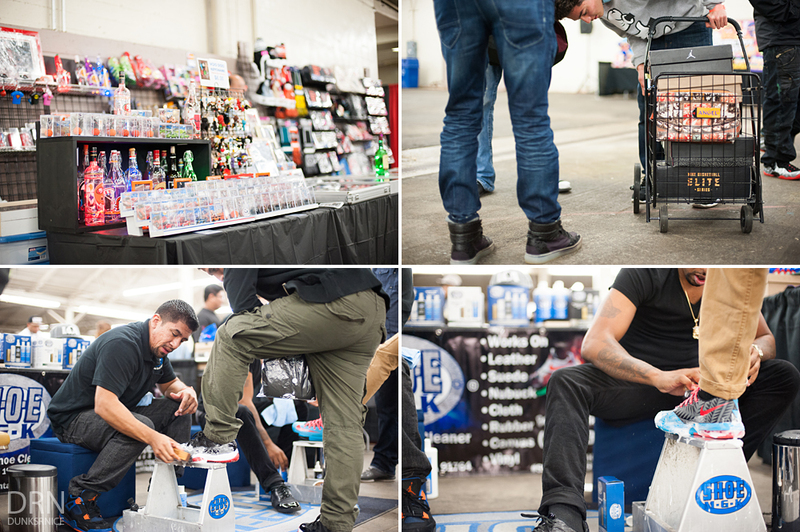 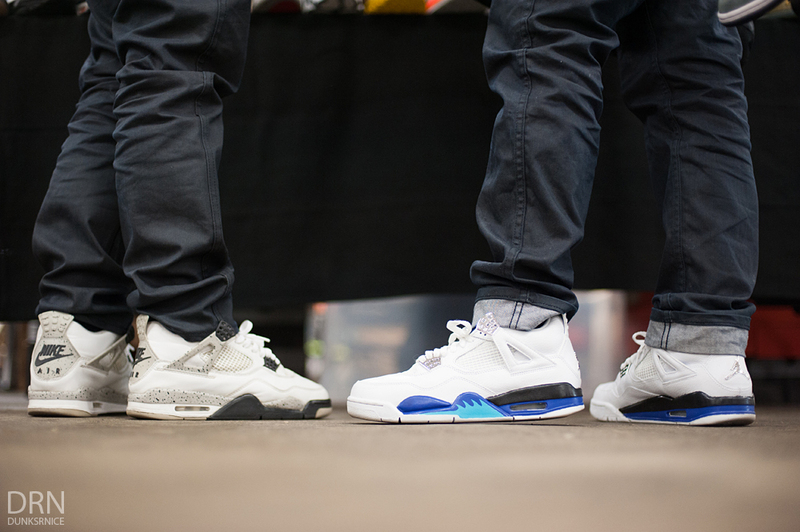 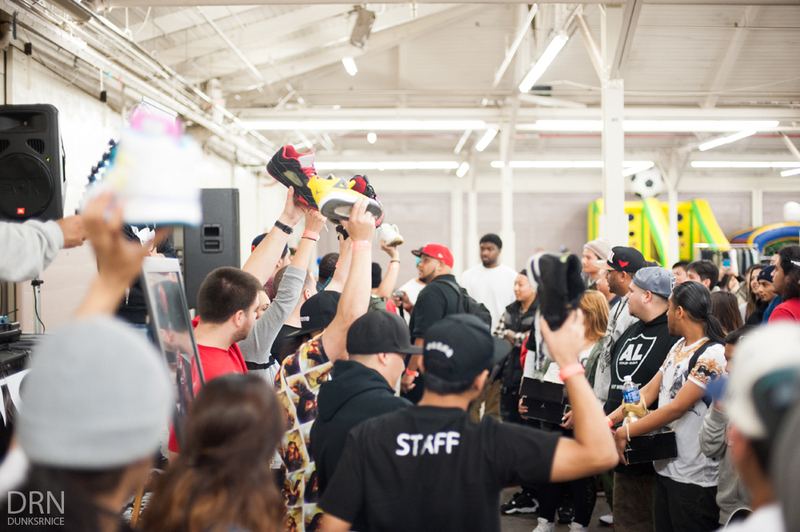 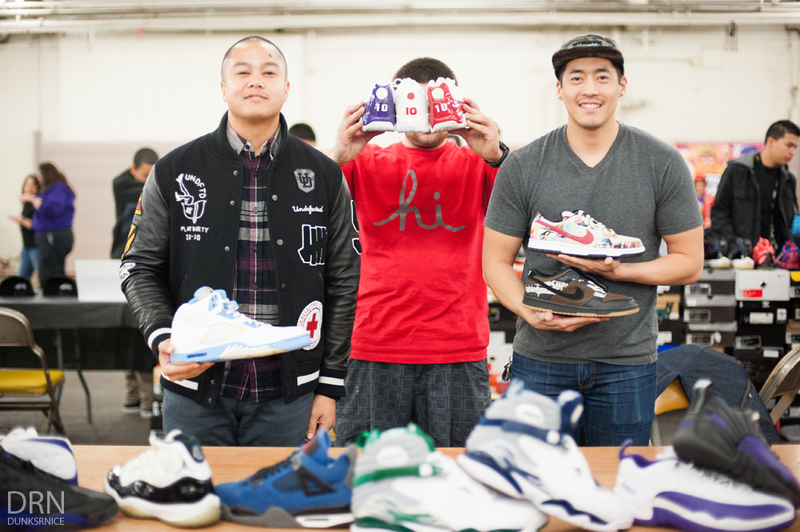 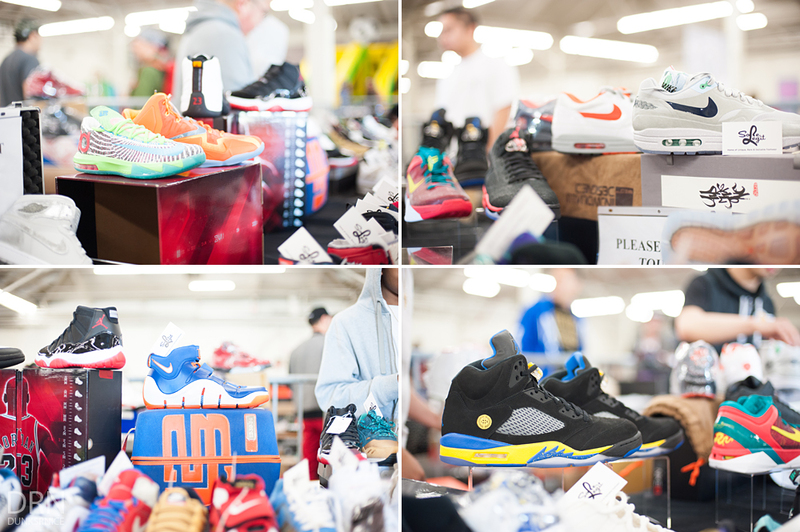 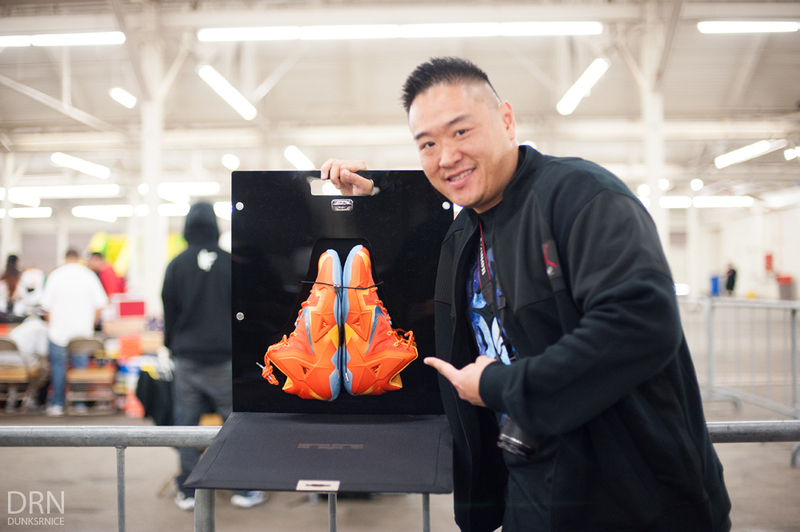 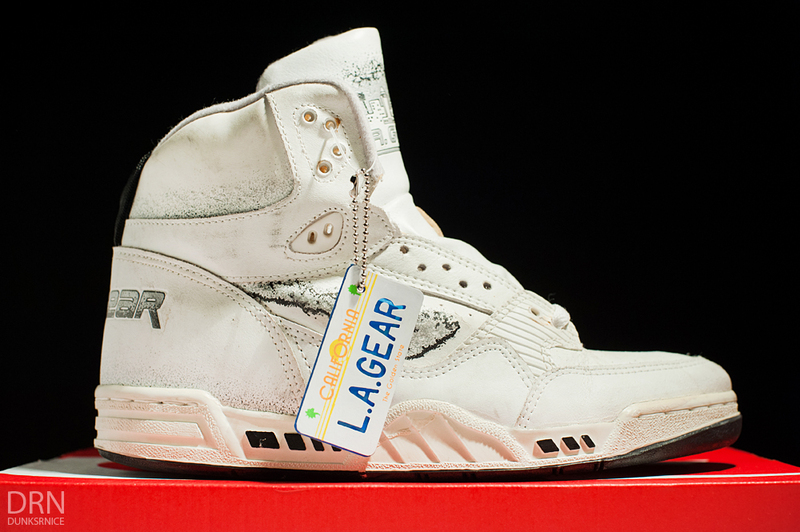 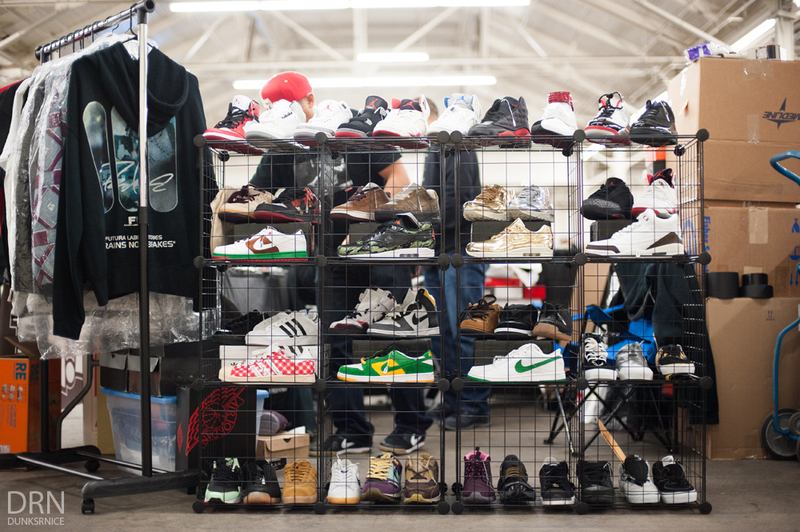 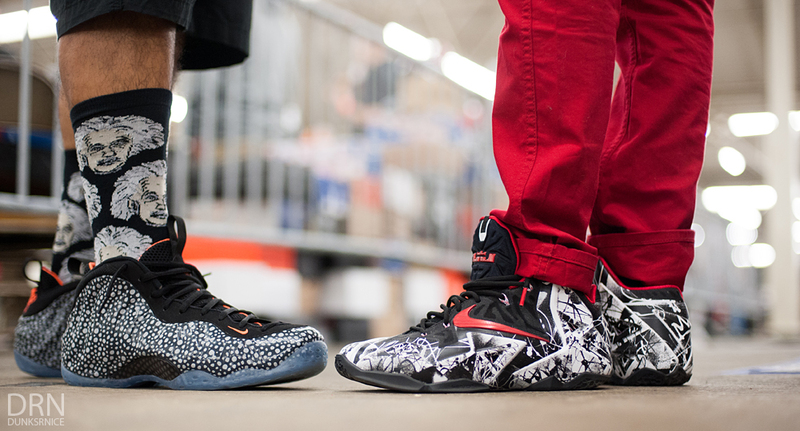 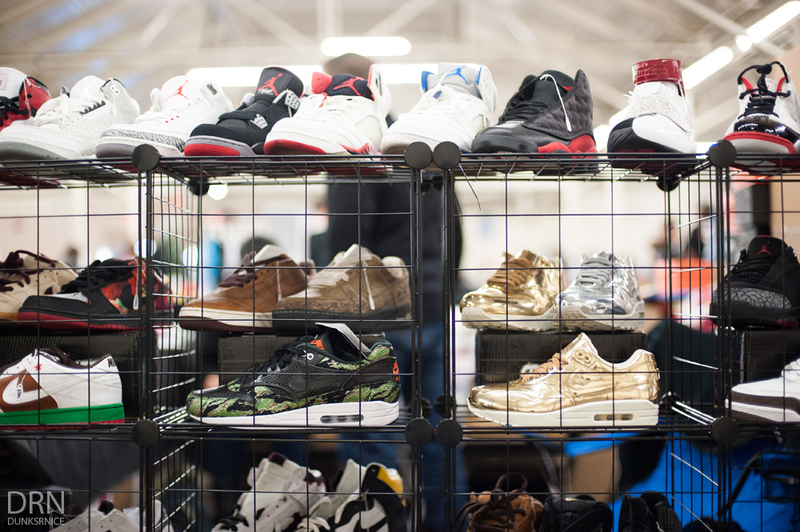 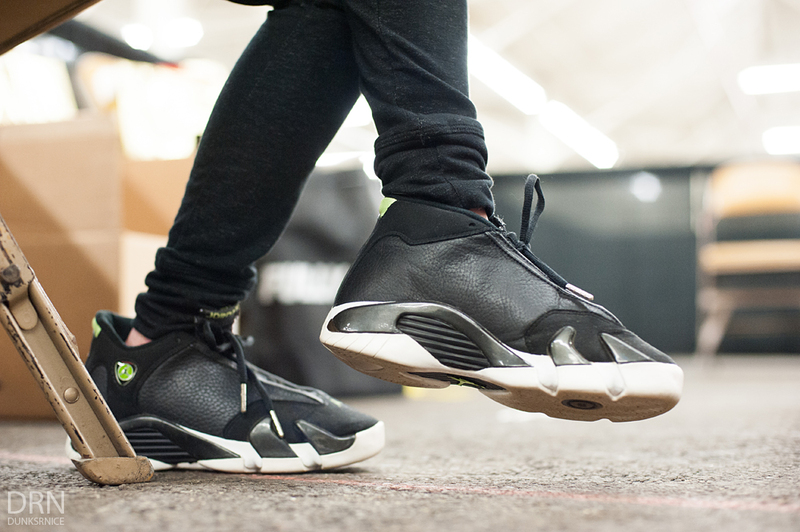 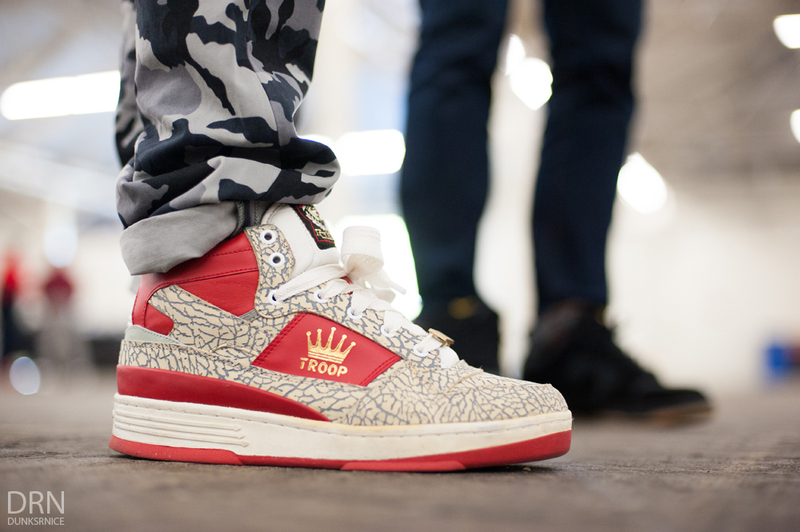 To the people coming out from different cities, well known sneaker collectors to Player Exclusives, customs rare sneakers and even a sneaker battle, this event seems to have a mixed of everything. 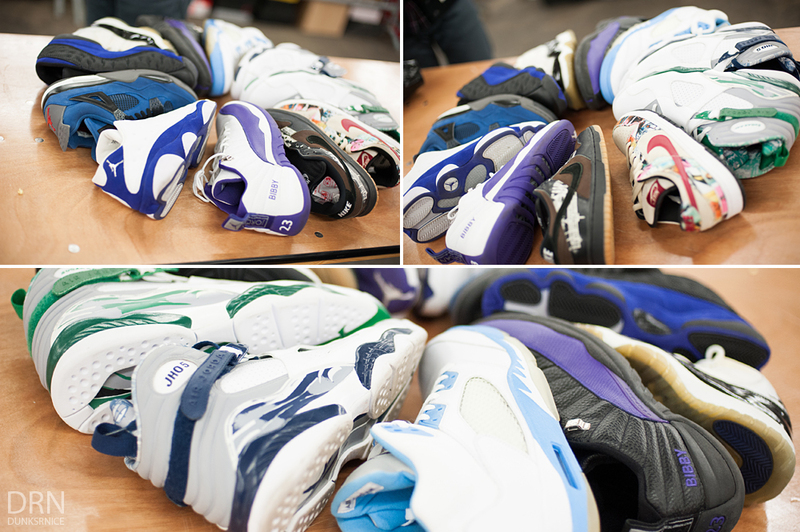 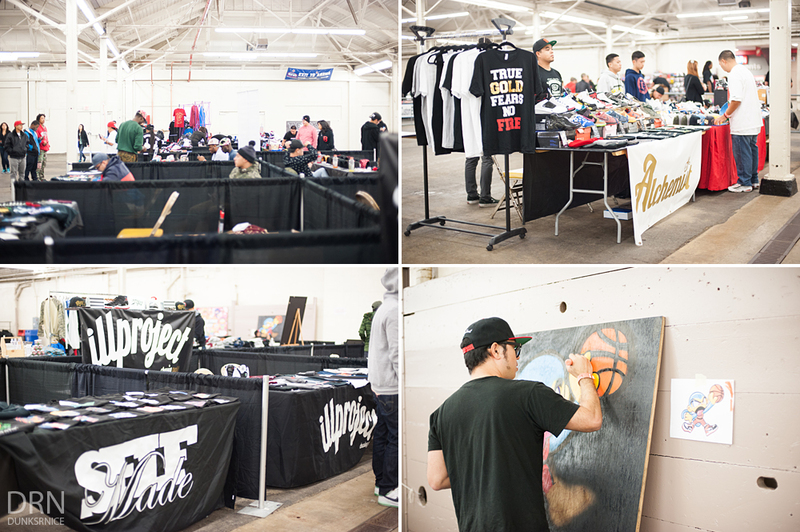 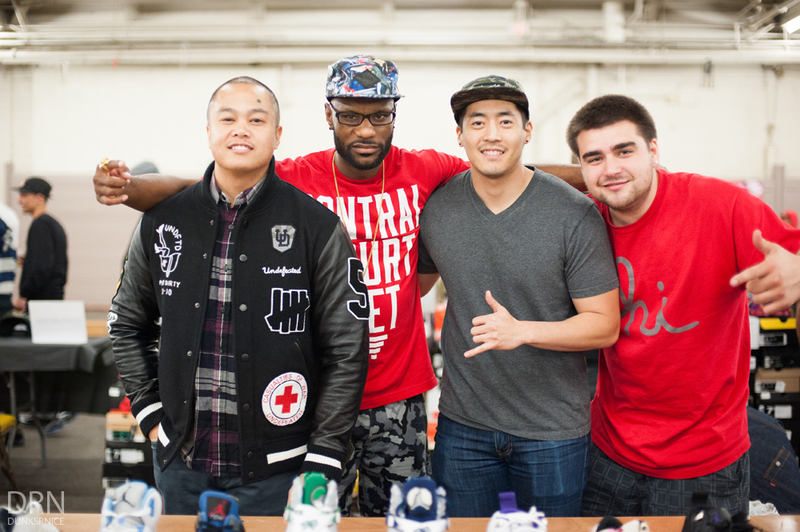 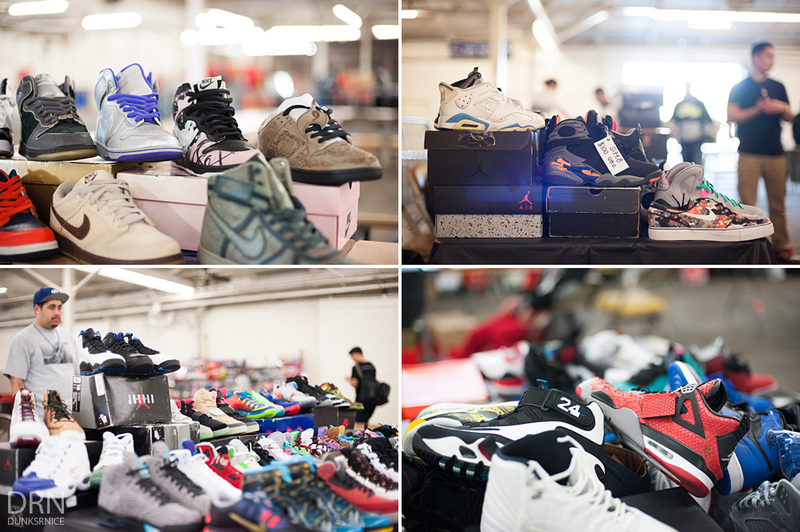 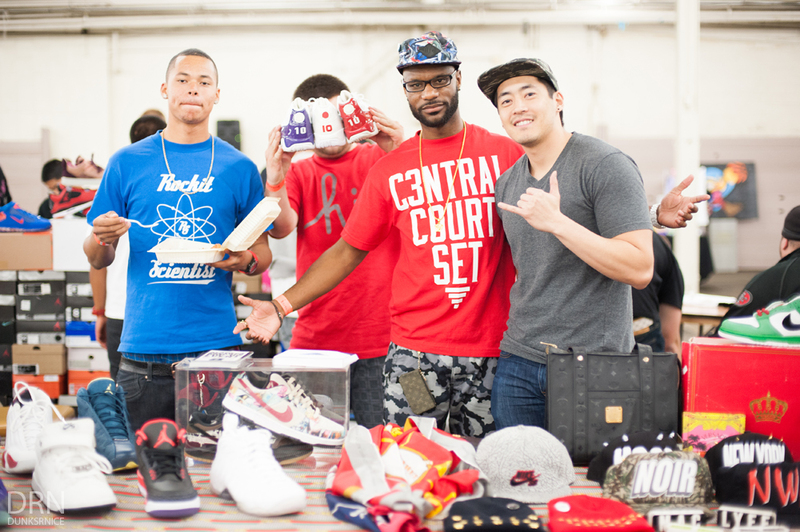 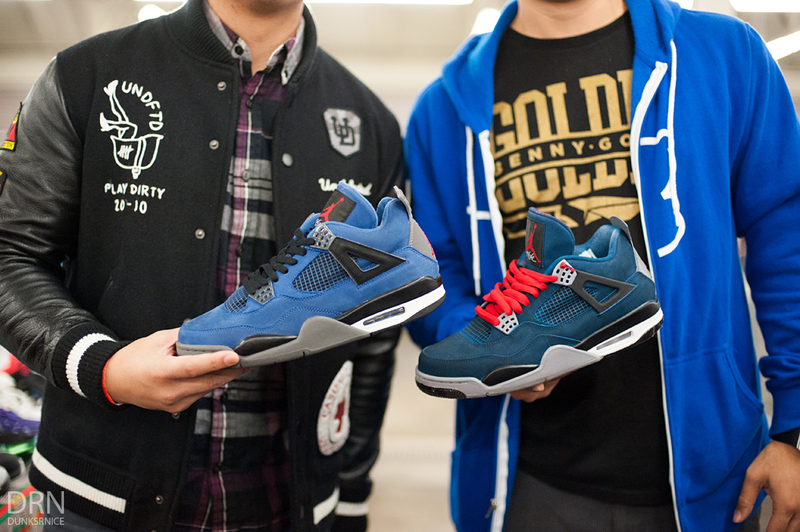 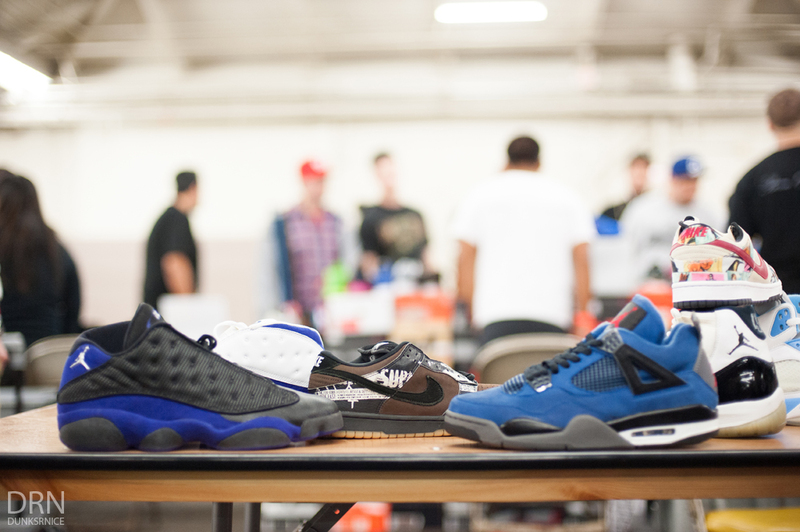 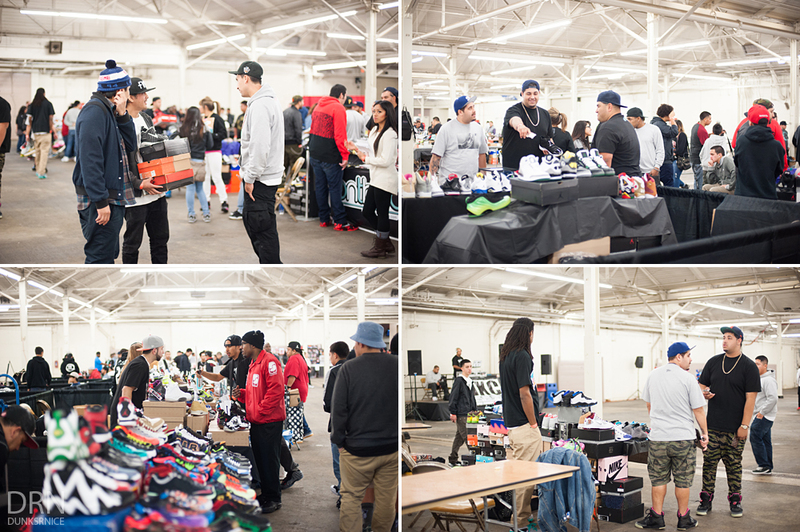 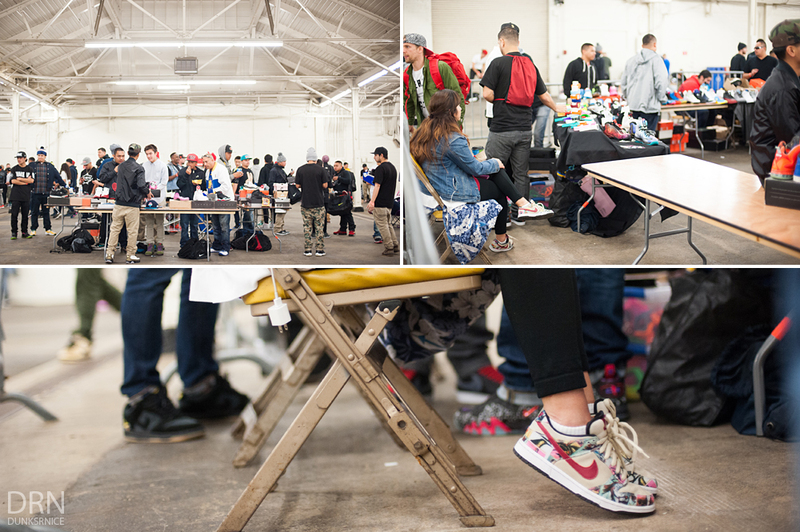 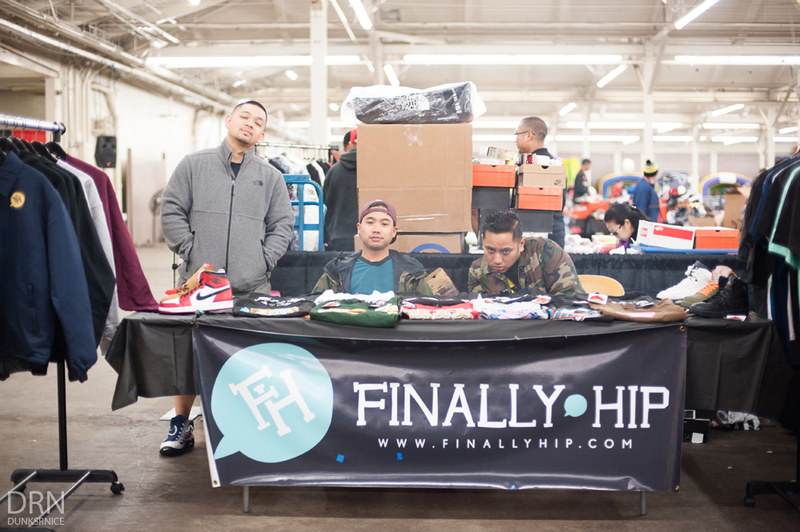 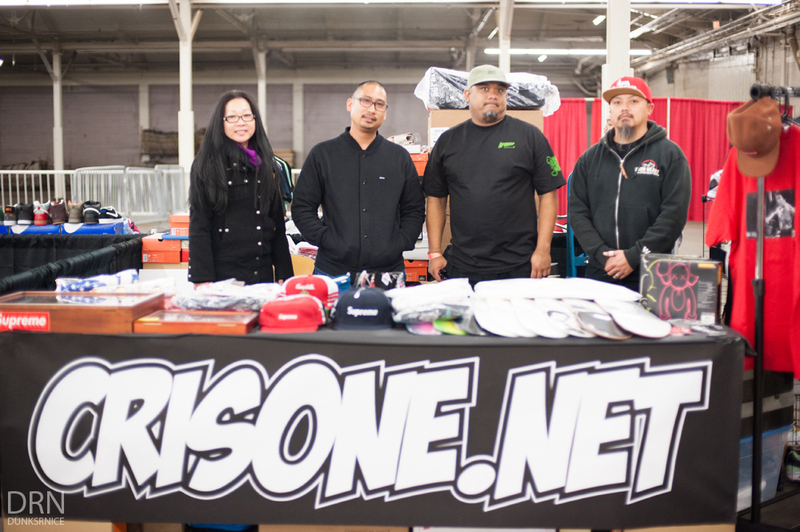 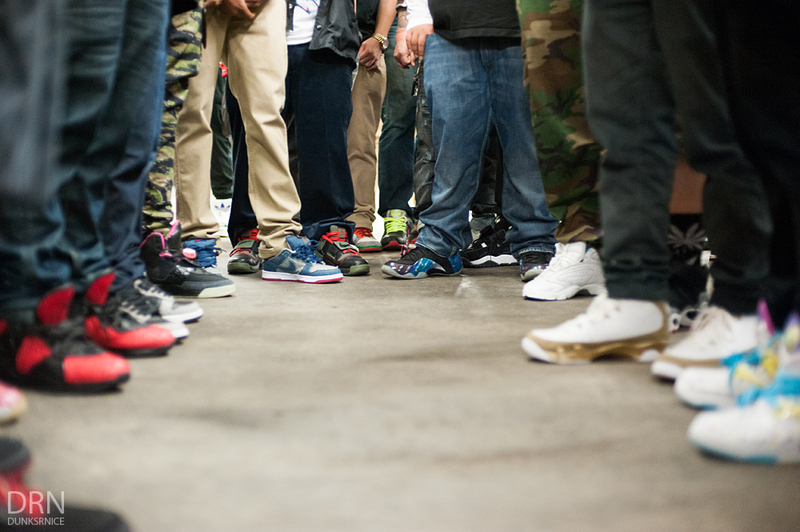 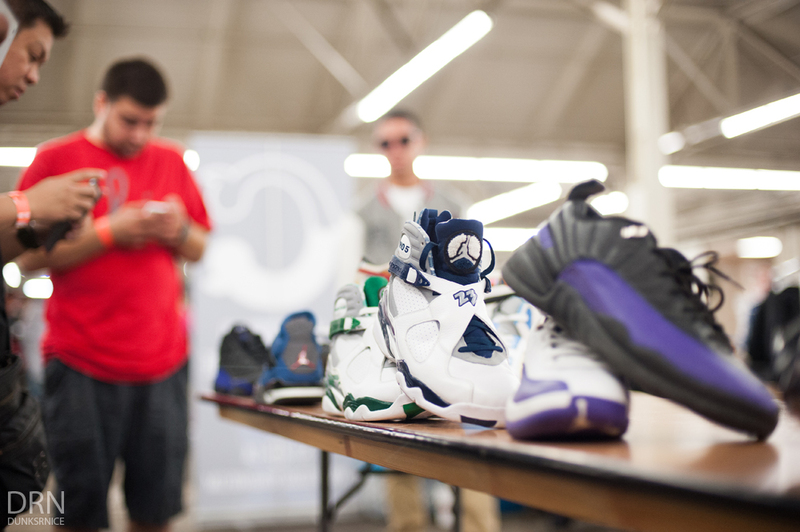 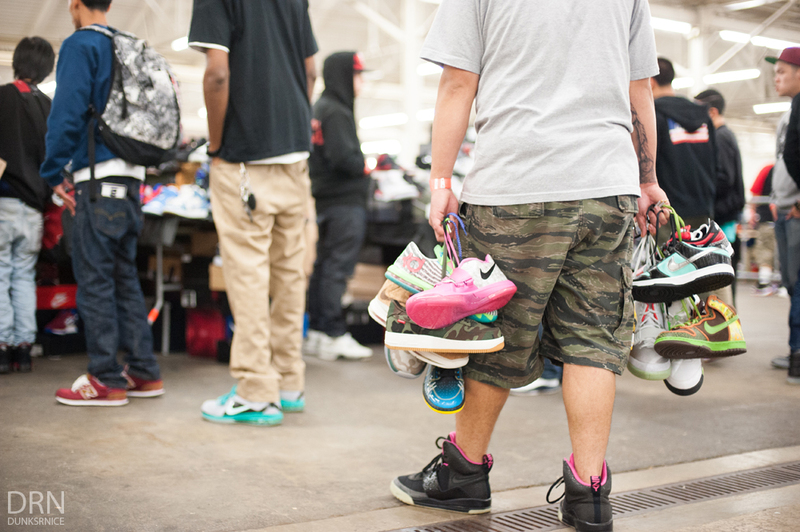 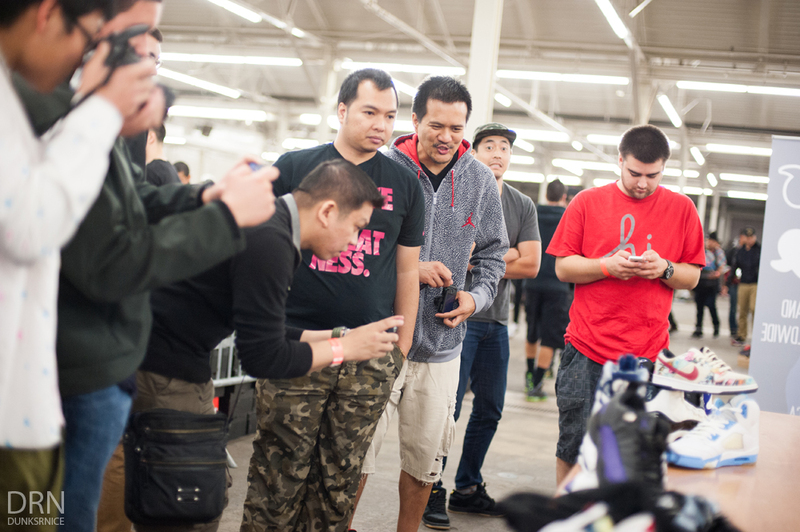 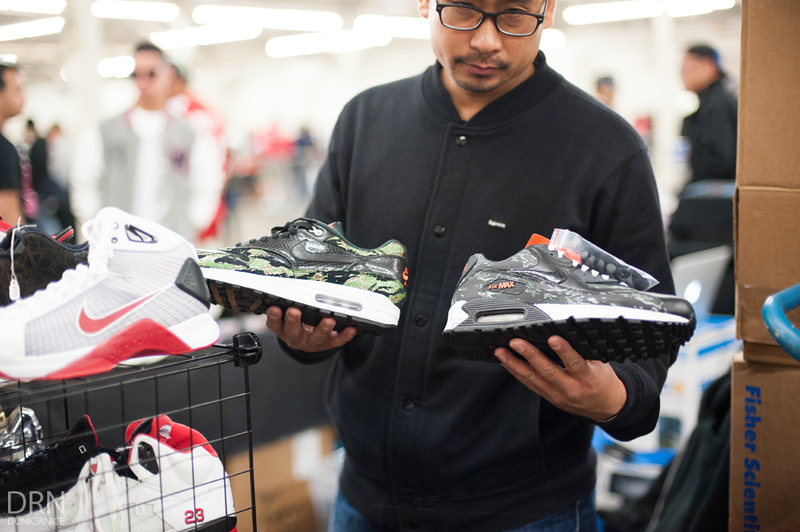 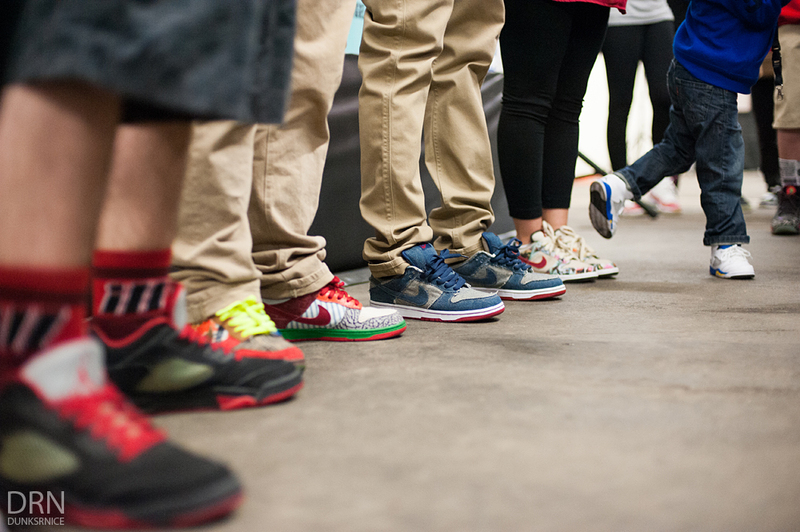 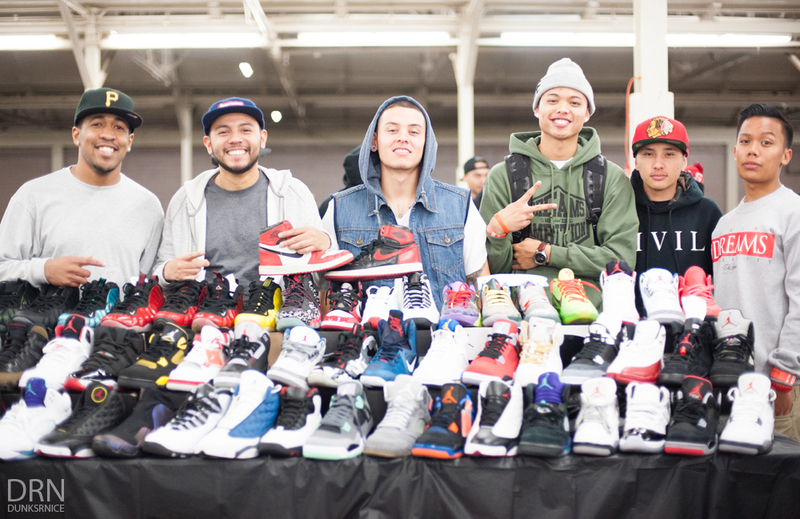 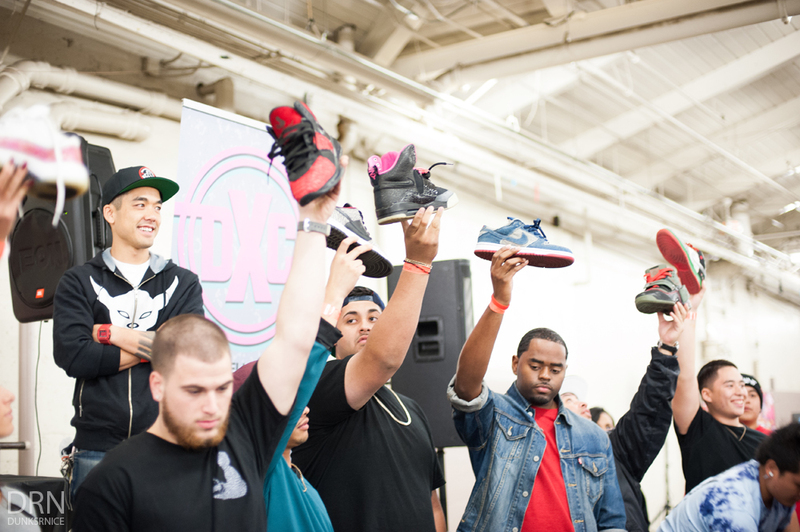 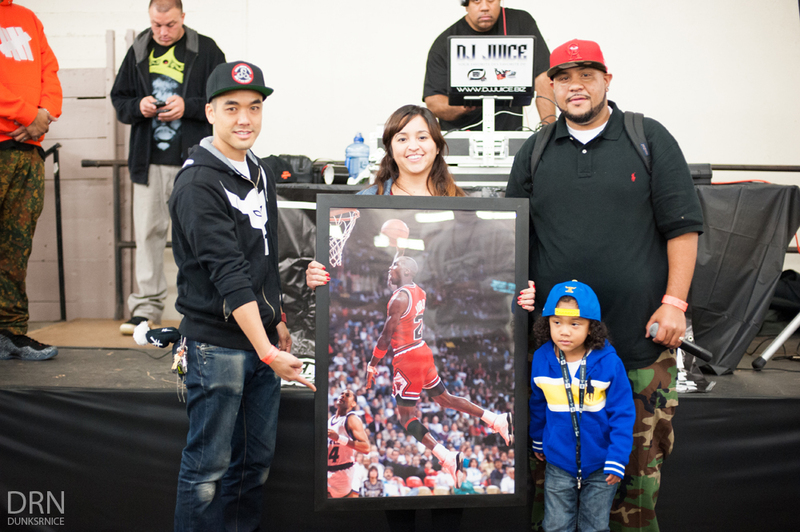 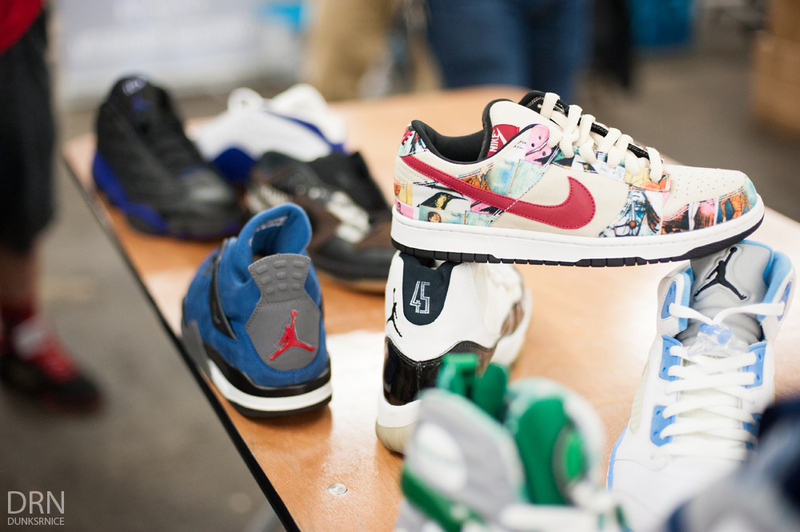 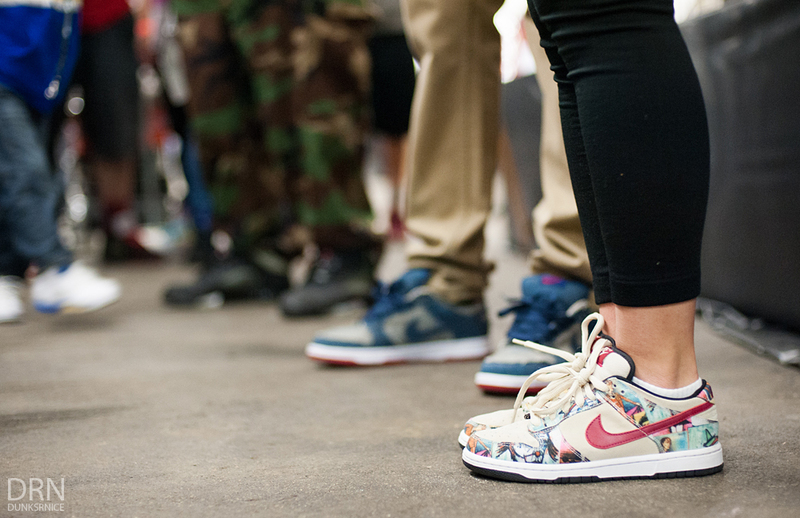 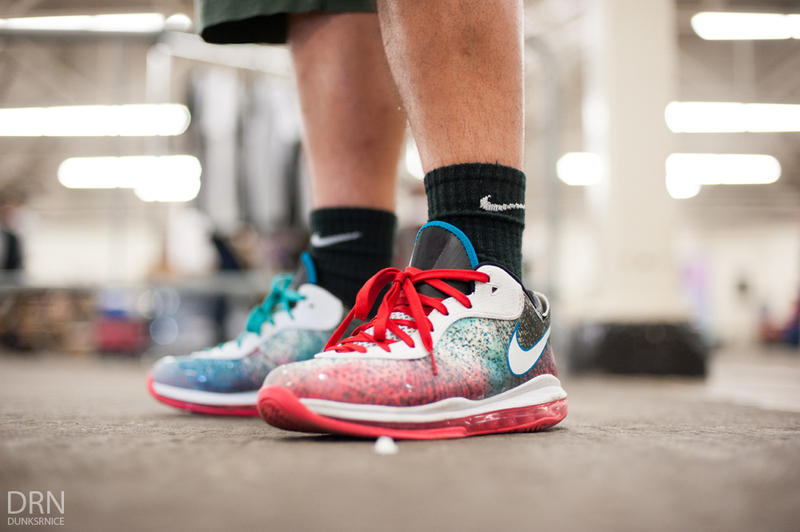 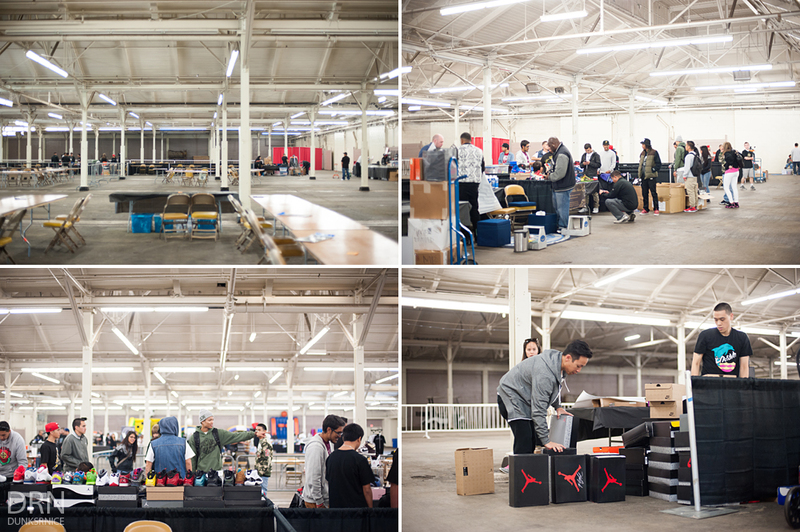 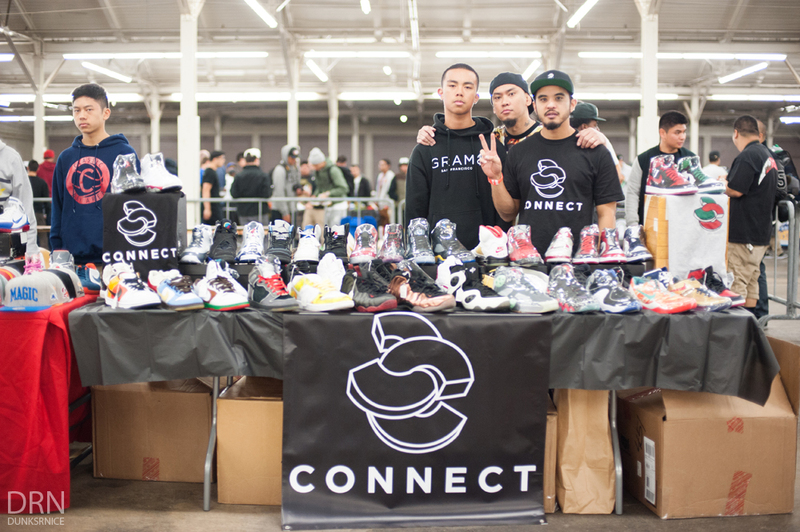 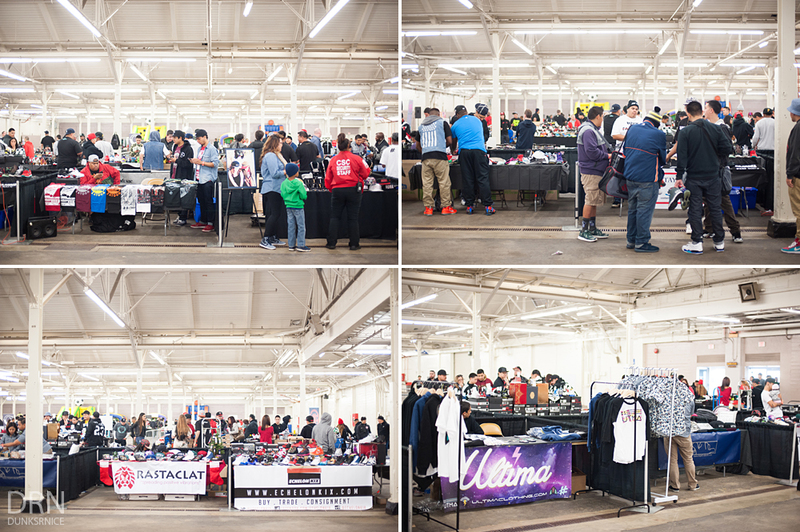 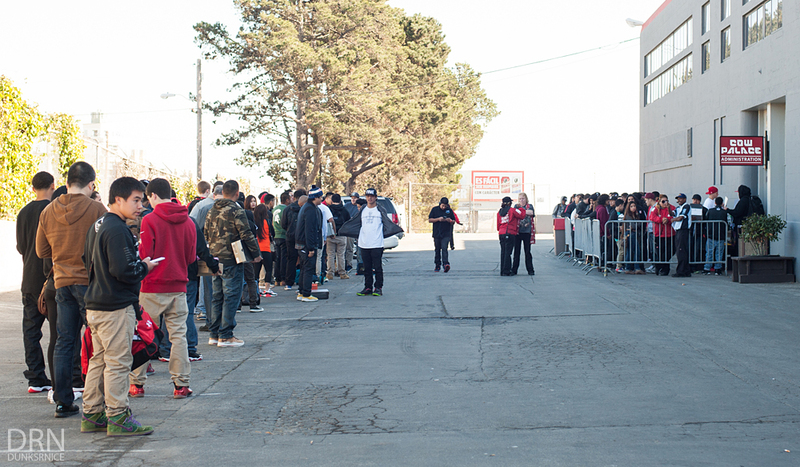 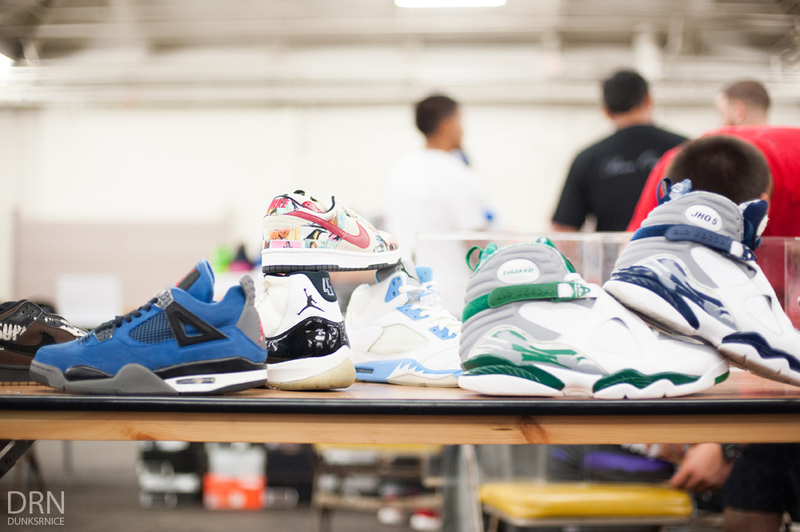 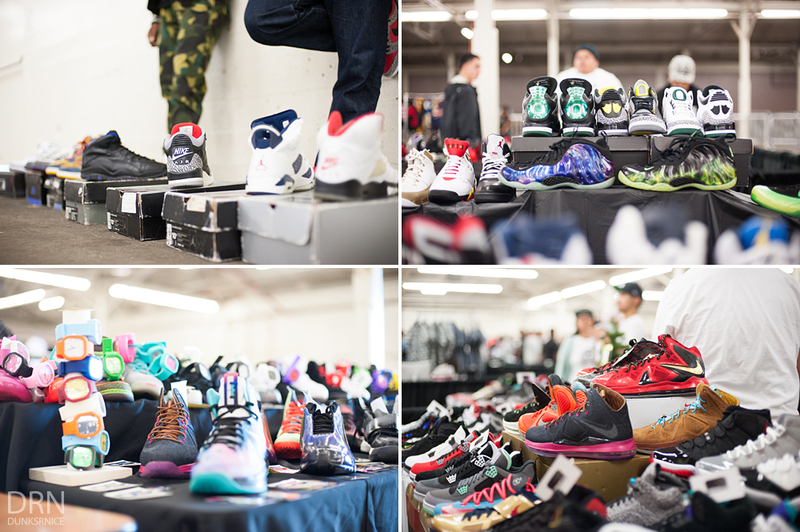 Overall a great turn out and can't wait for the next DXC in 2014. 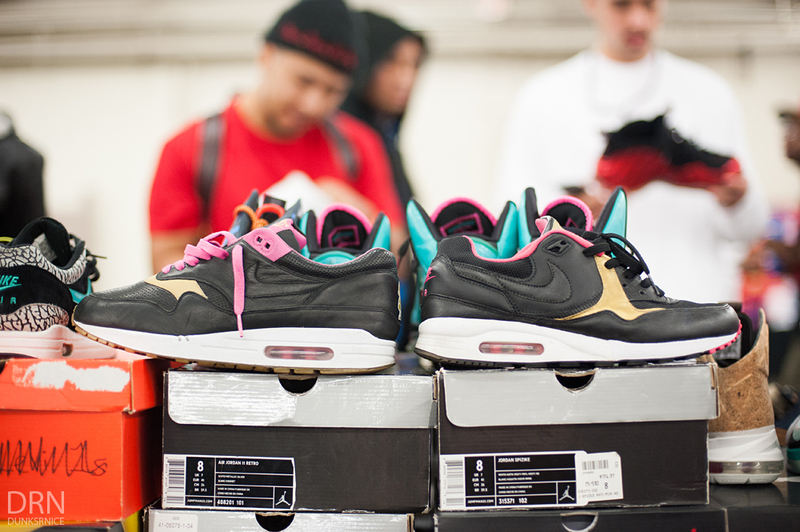 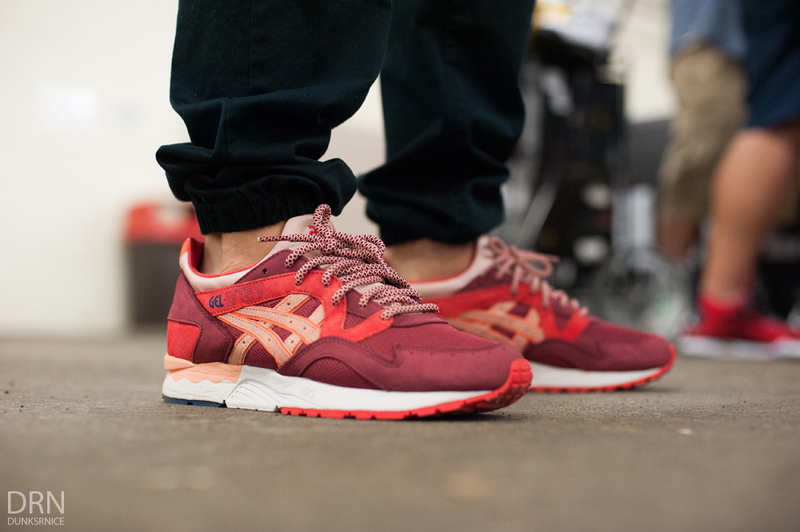 Until then, kindly enjoy these photos. 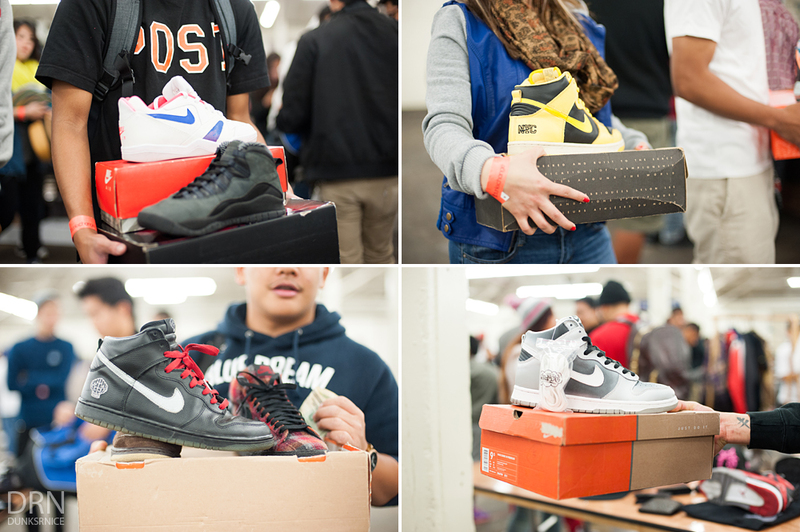 Pick ups from the event. 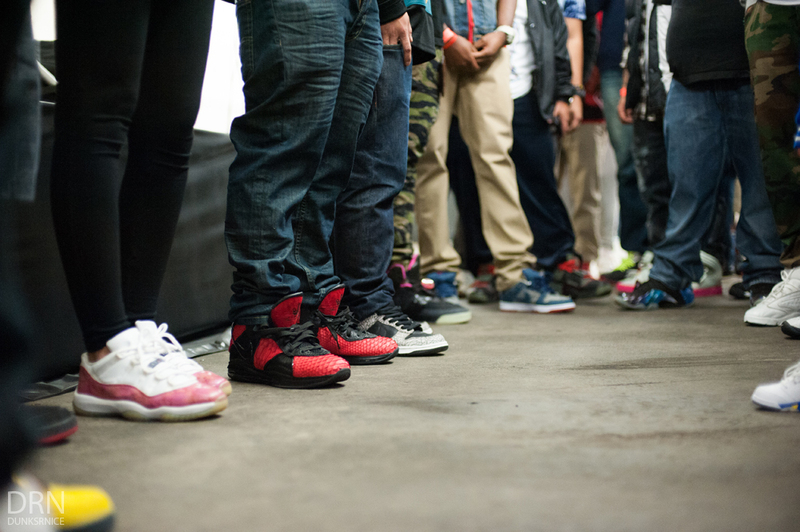 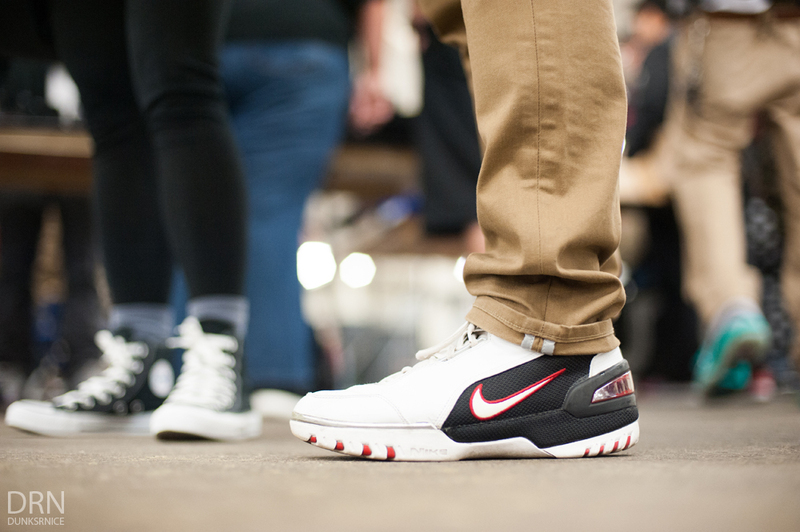 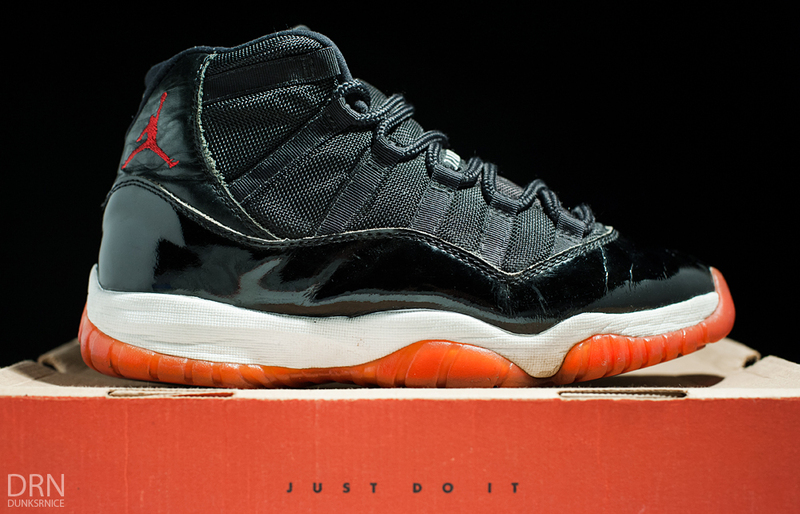 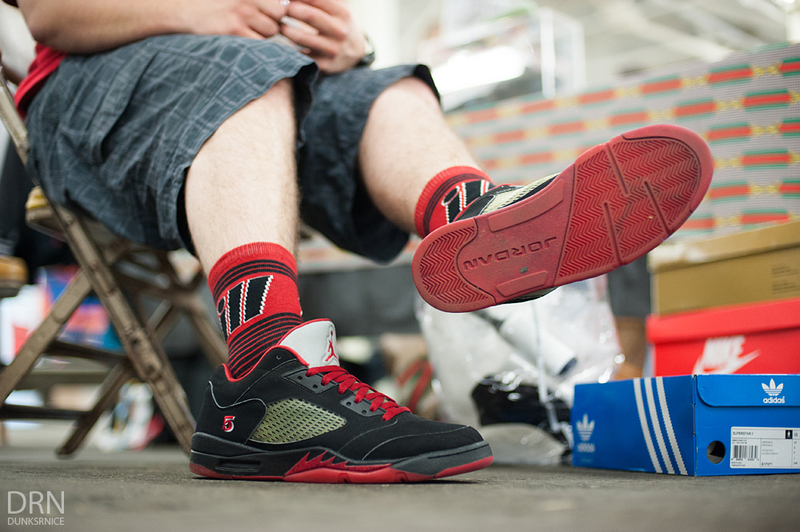 1996 Black & Red XI's. 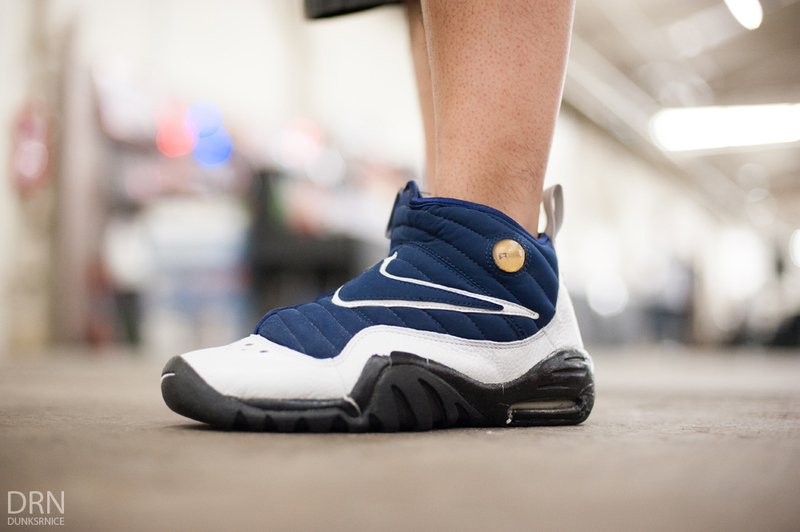 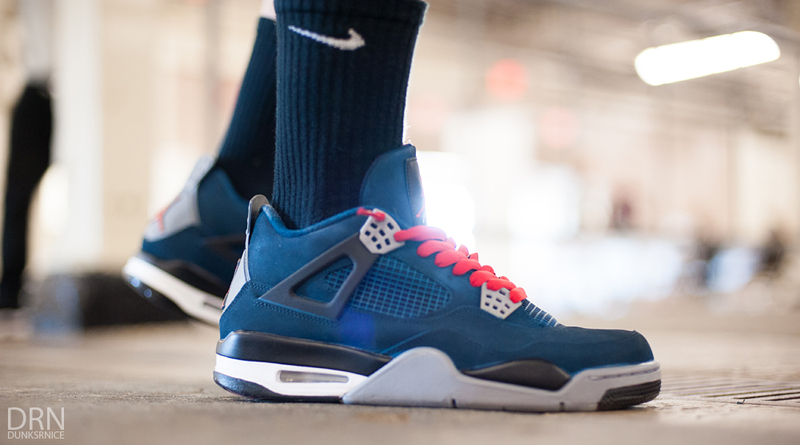 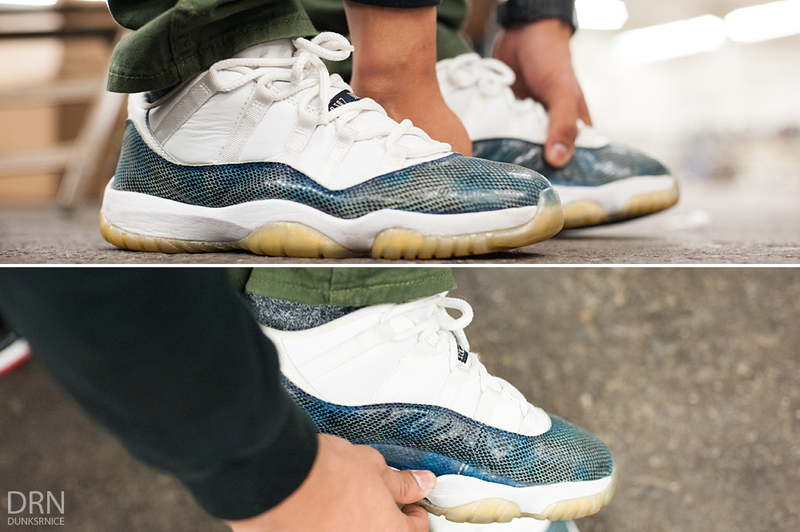 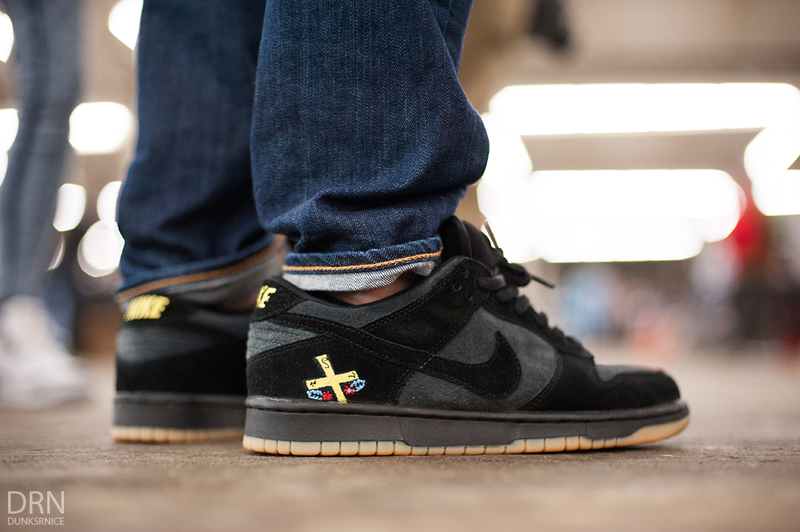 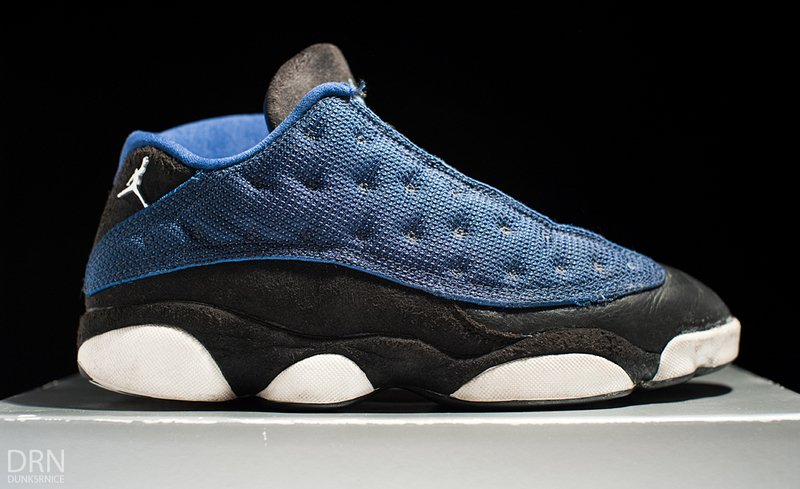 1998 Black & Blue XIII Low's. 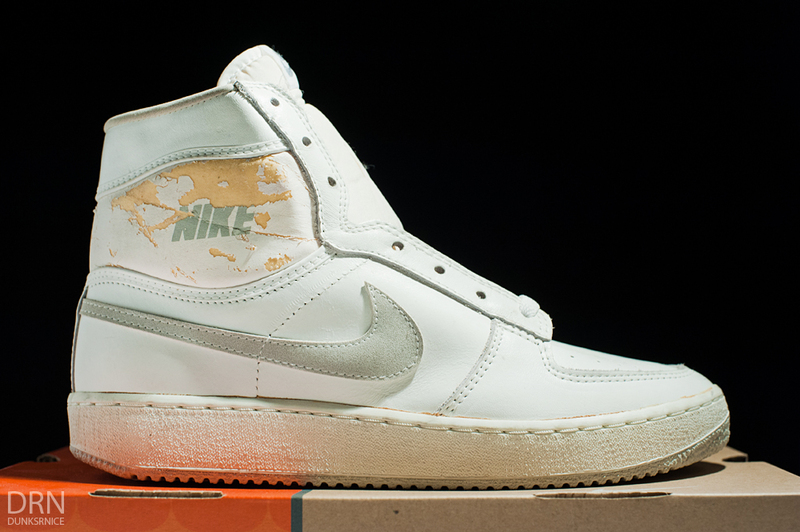 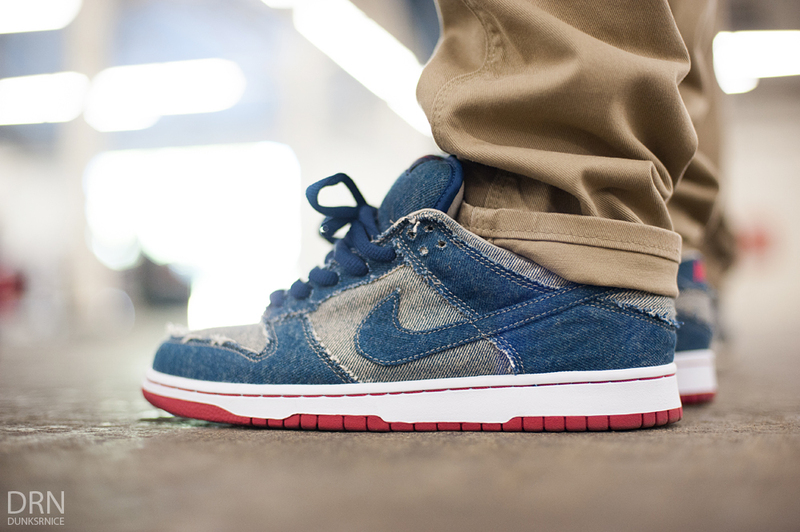 Got these 1984 Sky Forces the day before DXCSF.